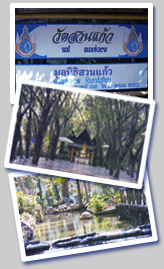 Welcome to the official website of Suankaew Foundation, a Non-profit Organization. 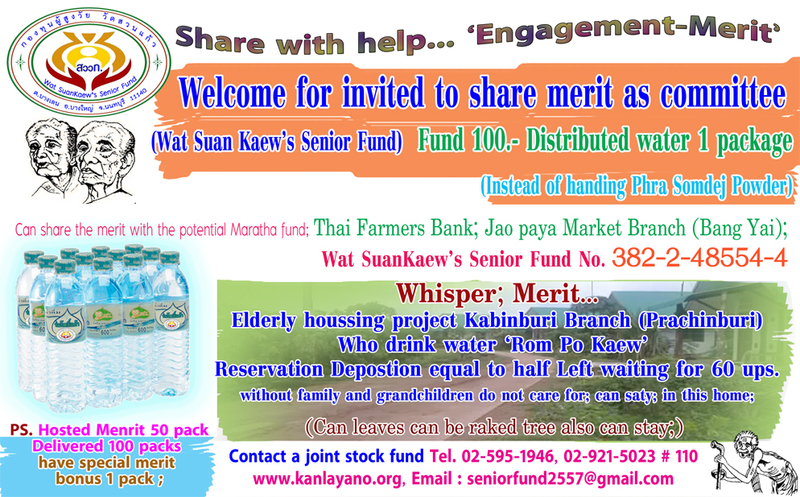 The objectives is to providing information of Suankaew Foundation as well as Wat Suankaew Temples regarding the activities, news in particular events etc. The bank to transfer the money into Thailand.